In traditional data communication network, a network connection and a power connection are required. However, with PoE technology, only the ordinary Ethernet network cable is required. PoE (Power over Ethernet) is a technology designed to allow the existing Ethernet network cable to deliver direct electrical current flows. 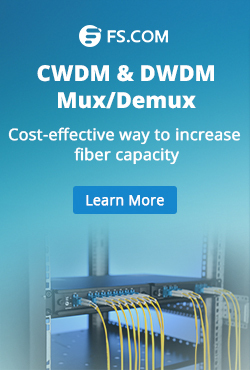 It has a lot of advantages like lower cost, easier maintenance, less down time and great flexibility during management and network installation. A variety of products have been designed to make full use of PoE technology. 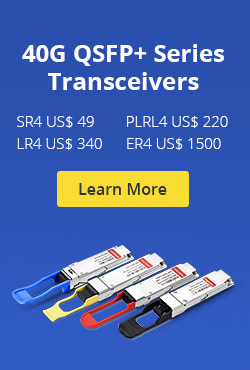 This post will introduce these PoE based products and how to use them in our network. In many public places or even our own houses, camera is installed for surveillance These cameras are usually required to be connected to the Ethernet or monitor. As the power required by camera is not high and the places they deployed are usually lack of power outlet, IP camera which supports PoE is very popular. With a RJ45 port, the PoE IP Camera can be connected to the switch for data communication. The following picture shows a Camera that support both Ethernet network cable and additional power cords. WiFi is necessary in most places now. In the public places like hospital, hotel, or office, wireless access points are usually installed to transfer the data from Ethernet network cable into WiFi signals. Wireless access point is usually installed on the ceiling, where power outlet seldom installed. Thus, PoE wireless access pointer is a preferred choice in most public places. As wireless access point just needs low voltage power support, the network cable is able to provide enough power that it required. Telecommunication network using PoE technology has a wide range of applications. It is usually installed at enterprise network like office building. The following picture shows a sample of small network using PoE technology. An 8-port PoE switch is being used to connect devices in a small office. 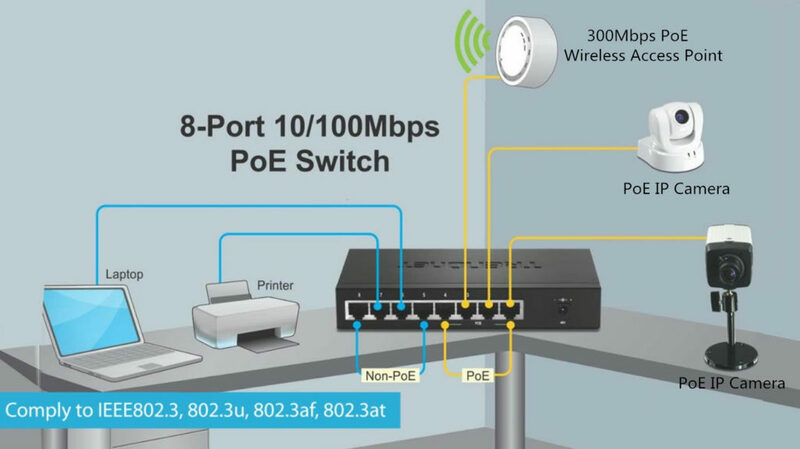 The eight ports of PoE switch are set into support four Non-PoE ports and four PoE port. The devices like laptop and printer required high voltage power supply is connected to the non-PoE ports for data communication. 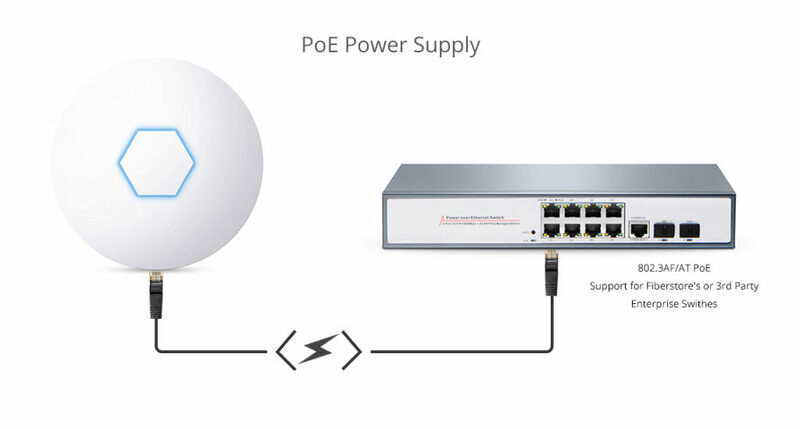 Devices like 300 Mbps wireless access point with PoE function, and two PoE IP cameras that requires low voltage power supply, are connected to PoE port of this switch for both power supply and data communication. The using of PoE switch, camera, and wireless access point is flexible and convenience. To provide higher speed data transmission and more applications is the trend of PoE devices developing. Meanwhile, the power that these PoE switch can supply is also increasing gradually. This entry was posted in Network Solutions and tagged PoE, PoE IP camera, PoE switch, PoE wireless access point on January 16, 2017 by Alice Gui.